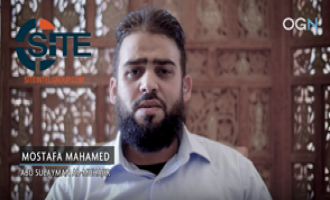 Australian cleric and former Jabhat Fateh al-Sham (JFS) official Mostafa Mahamed Farag (AKA Abu Sulayman al-Muhajir) promoted an upcoming open interview on his social media accounts, inviting both supporters and opponents to present him questions. Mostafa Mahamed (AKA Abu Sulayman al-Muhajir), an Australian cleric and former Jabhat Fateh al-Sham (JFS) official, remarked on the statement from U.S. Special Envoy for Syria Michael Ratney regarding Hay’at Tahrir al-Sham and it allegedly being a front for al-Qaeda (AQ). 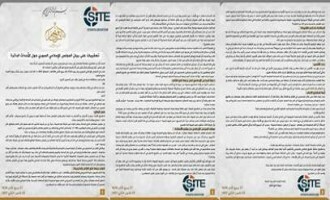 Jabhat Fateh al-Sham (JFS) announced disowning Jund al-Aqsa due to the group’s continued infighting with Ahrar al-Sham, after explaining the reasons behind the initial acceptance of Jund al-Aqsa’s pledge for allegiance and what led to its disavowal. 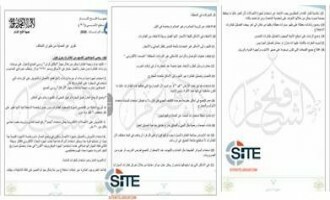 The Shura Council of Scholars in Sham [Syria] demanded that Jabhat Fateh al-Sham [JFS] release an official statement declaring disavowal of Jund al-Aqsa and urging that JFS cease support and protection for the faction. 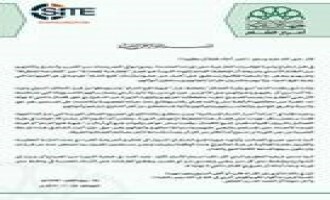 Jabhat Fateh al-Sham (JFS) rejected the meeting to be held in the Kazakh capital, Astana, regarding a political settlement with the Bashar al-Assad regime and a nationwide ceasefire, and called on its militant allies to beware such “conspiracies”. Jabhat Fateh al-Sham (JFS) condemned the American airstrike on a training camp in western Aleppo in which over 100 fighters were reportedly killed, and declared that with this action the U.S. has shown it has chosen the Bashar al-Assad regime over the Syrian people. 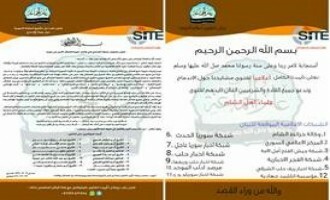 The Security Division of Jabhat Fateh al-Sham (JFS) released a list of suggested methods to help fighters avoid drones and aerial attacks, following numerous recent casualties in the group’s ranks resulting from coalition airstrikes. Jabhat Fateh al-Sham (JFS) released a video featuring the suicide bombing which killed 15 soldiers of the regime forces at Beit Jenn intersection, near Sa’sa’ city in Western Ghouta. 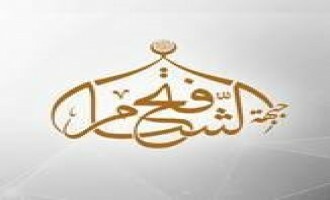 Jabhat Fateh al-Sham (JFS) claimed killing more than 15 soldiers in Western Ghouta in a suicide operation, and tens of enemy forces in attacks in Homs. 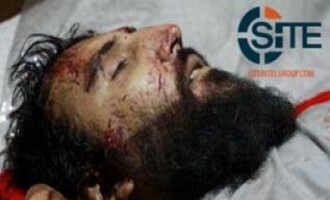 Following the fall of Aleppo, which brought leaders of opposition groups together in an attempt to initiate a large scale merger, Jabhat Fateh al-Sham (JFS) spokesman Husam al-Shafi'ee denied rumors that JFS will "swallow" the merger and assume control, and stated that such rumors are damaging to the goal of unification. Jabhat Fateh al-Sham (JFS) released a video discussing the role of the Kurdish militia forces, their tactics, and “treachery” in the battle of the rebels against the Syrian regime and its allies. 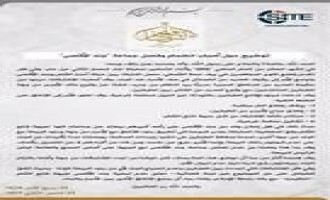 Groups in support of Jabhat Fateh al-Sham (JFS) and other Syrian rebel factions lauded the assassin who killed the Russian ambassador to Turkey, and one group distributed a list of Russian embassies around the world and incited for violence against them. Jihadist fighters, clerics, and supporters on social media demanded that Muslims around the world wage jihad amid the ongoing siege on Aleppo by the Assad regime and allied forces. 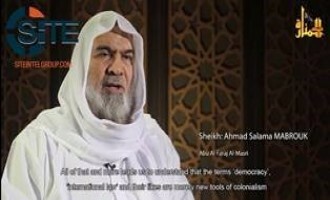 Mostafa Mahamed (AKA Abu Sulayman al-Muhajir), an Australian cleric and former Jabhat Fateh al-Sham (JFS) official, urged Muslims to participate in jihad to help civilians in Aleppo, and cautioned against support for the Islamic State (IS). 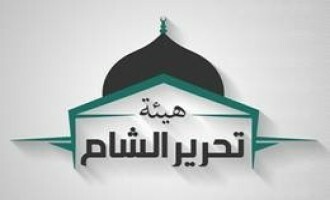 Jabhat Fateh al-Sham (JFS) released a video featuring a teaching facility in Aleppo which provides education in both English and Arabic languages. 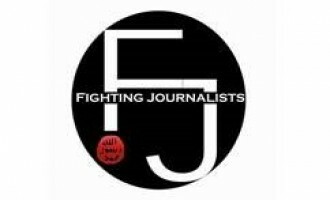 A Jabhat Fateh al-Sham (JFS) member disputed “rumours” of a split within the group between “progressives” and al-Qaeda (AQ) supporters. 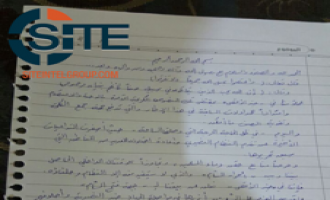 Jihadi ideologue Hani al-Siba'i gave a biography for Abu Abdullah al-Muhajir (AKA Abu al-Afghan al-Masri), a veteran of the Afghan Jihad who was reportedly killed in a U.S. airstrike in Syria's Idlib governorate. 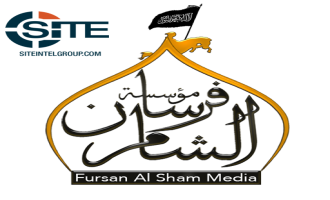 Jabhat Fateh al-Sham (JFS) claimed seizing various points in Khan al-Sheeh Farms, in Western Ghouta, and confrontations with the regime and pro-regime forces in Aleppo and Qalamoun. 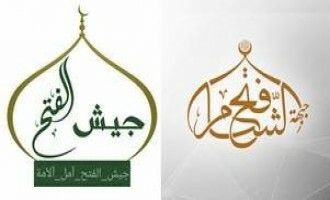 Jabhat Fateh al-Sham (JFS) announced that a group called "Jund al-Shariah" has joined it and merged into its ranks. Jabhat Fateh al-Sham (JFS) claimed gaining control of multiple villages in Aleppo, attacking the regime forces on Itheria-Khanasir road, and the start of a new battle in the western countryside of Daraa. Jabhat Fateh al-Sham (JFS) claimed two suicide operations on Syrian regime and allied forces amid opposition forces’ unfolding battle for Aleppo. Jabhat Fateh al-Sham (JFS) claimed causing many casualties in clashes with the pro-regime militia forces in Aleppo, and with the Islamic State (IS) in Qalamoun. Jabhat Fateh al-Sham (JFS) reported from fronts in Latakkia, Damascus, Aleppo, and Homs, and released a video showing the group’s sniping operations against the Syrian regime and pro-regime militia forces in the countryside of Aleppo. 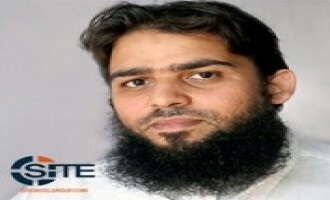 Mostafa Mahamed (AKA Abu Sulayman al-Muhajir), an Australian cleric and prominent Jabhat Fateh al-Sham (JFS) member in Syria, announced his resignation from the group. 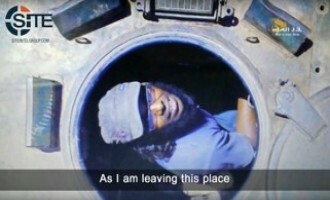 The Islamic State’s (IS) ‘Amaq News Agency released a video showing an alleged Jabhat Fateh al-Sham (JFS) defector who turned himself into IS in Damascus. 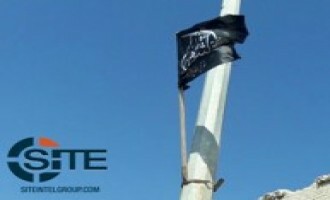 Following the announcement that Jund al-Aqsa would dissolve and join Jabhat Fateh al-Sham (JFS), jihadists and Syrian opposition supporters on social media expressed differing opinions on the development. 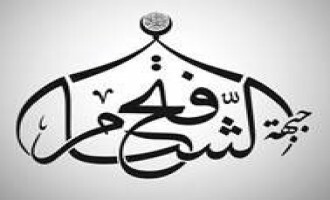 Following the ongoing tension between Jund al-Aqsa and Ahrar al-Sham, Jund al-Aqsa announced dissolving its ranks and joining Jabhat Fateh al-Sham (JFS) in order to “help those who are allied to it in continuing jihad” in Syria. 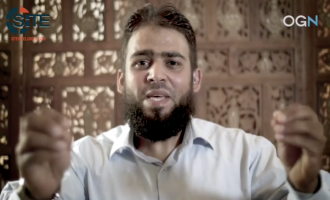 Jabhat Fateh al-Sham (JFS) official Abu Abdullah al-Shami mourned Abu Faraj al-Masri, an Egyptian veteran of jihad and member of its Shura Council, who was killed in a U.S. airstrike in Idlib, and threatened revenge. 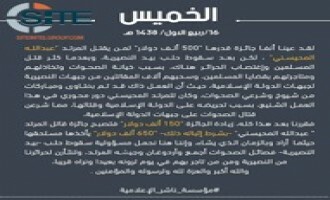 A pro-jihadist Telegram channel listed “reasons why many Mujahideen” leave Jabhat Fateh al-Sham (JFS), claiming issues with salaries and a lack of al-Qaeda (AQ) figures within its leadership. Jabhat Fateh al-Sham (JFS) released a video of a training camp in Aleppo which was established following the regime’s siege of the city. 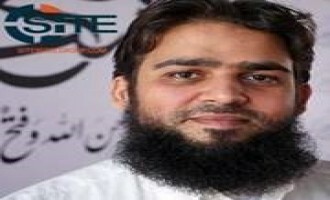 Jabhat Fateh al-Sham (JFS) confirmed the death of Abu Faraj al-Masri, an Egyptian member of the Shura Council, claiming that he was killed in a drone attack by the U.S.-led coalition airstrikes in the western countryside of Idlib. Syrian rebel groups claimed capturing several villages and checkpoints in the northern countryside of Hama following clashes with the regime forces as part of Marwan Haded Battles. Jabhat Fateh al-Sham (JFS) claimed that it freed German journalist Janina Findeisen and her baby from her captors in Syria. Jabhat Fateh al-Sham (JFS) claimed capturing four villages in the northern countryside of Hama after clashes with the Syrian regime and the pro-regime militia forces. 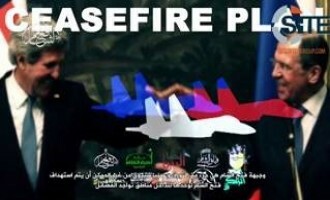 Jabhat Fateh al-Sham (JFS) released a video detailing tenants of the U.S.-Russia-brokered ceasefire deal for Syria, calling Russia “the cause of all hostilities” and characterizing America’s stated opposition to Assad as hollow. Abu Muhammad al-Julani, the leader of Jabhat Fateh al-Sham, formerly the Nusra Front, discussed the recent U.S.-Russian led ceasefire deal, previously proposed truces, the role of all involved parties, and the stance of the other Syrian rebel factions and people towards such proposals in an interview held by al-Jazeera. Jabhat Fateh al-Sham released a video showing the restoration activities in Tal-Hadiyah, south of Aleppo, following the temporary displacement of its residents which was caused by a potential takeover by the regime forces. Jabhat Fateh al-Sham announced the start of “Operation Qadisiyya of the South” to target the military positions of the regime forces in the northern countryside of Quneitra, and claimed killing an entire group of Islamic State (IS) fighters on Petra Mountains in Eastern Qalamoun. 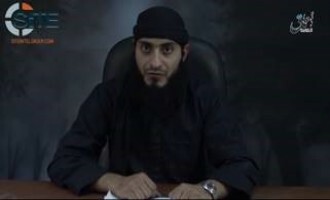 Abu Sulayman al-Muhajir (AKA Mostafa Mahamed), an Australian cleric and Director of Foreign Media Relations with Jabhat Fateh al-Sham, condemned the U.S.-Russia-brokered ceasefire deal set to take effect on September 12, 2016. 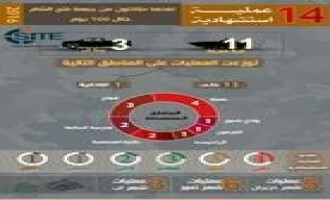 Jabhat Fateh al-Sham published an infographic on suicide operations by the group’s fighters, identifying 14 attacks carried out in 100 days.